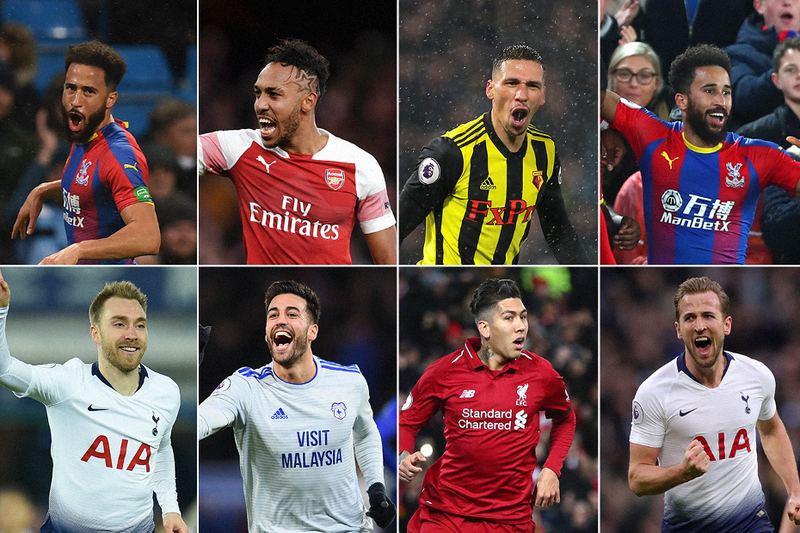 Eight standout strikes are up for the December 2018 Carling Goal of the Month award. The voting has now closed. The winner will be announced on Friday 11 January.